Railway Roundhouse. Near end of Tunnel. Round House. 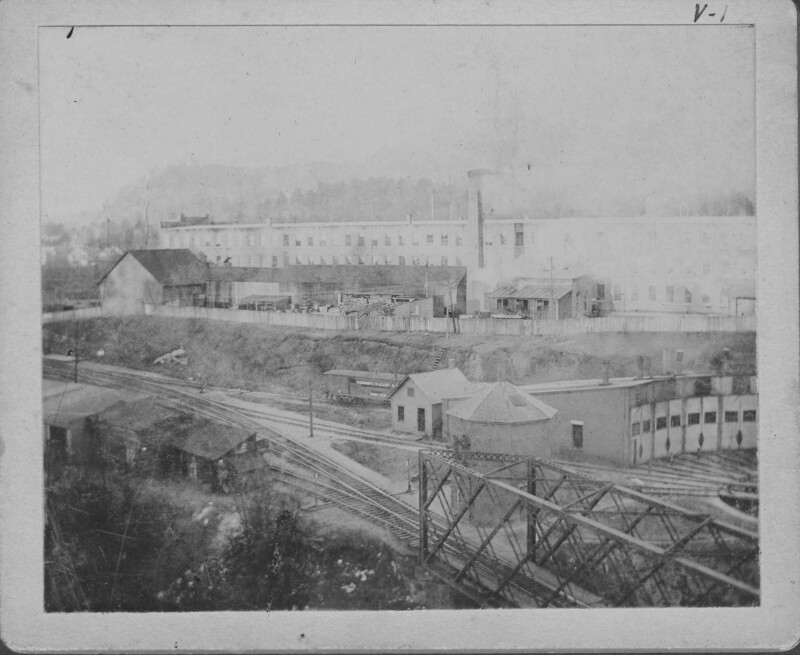 Bellows Falls, VT. At extreme south end of railroad yard near end of center Canal R.R. bridge. “Railway Roundhouse. 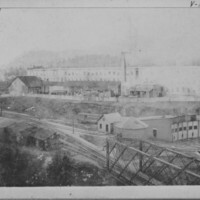 Near end of Tunnel.,” Rockingham Library Historic Photograph Collection, accessed April 26, 2019, http://rockinghamlibrary.org/history/items/show/1413.